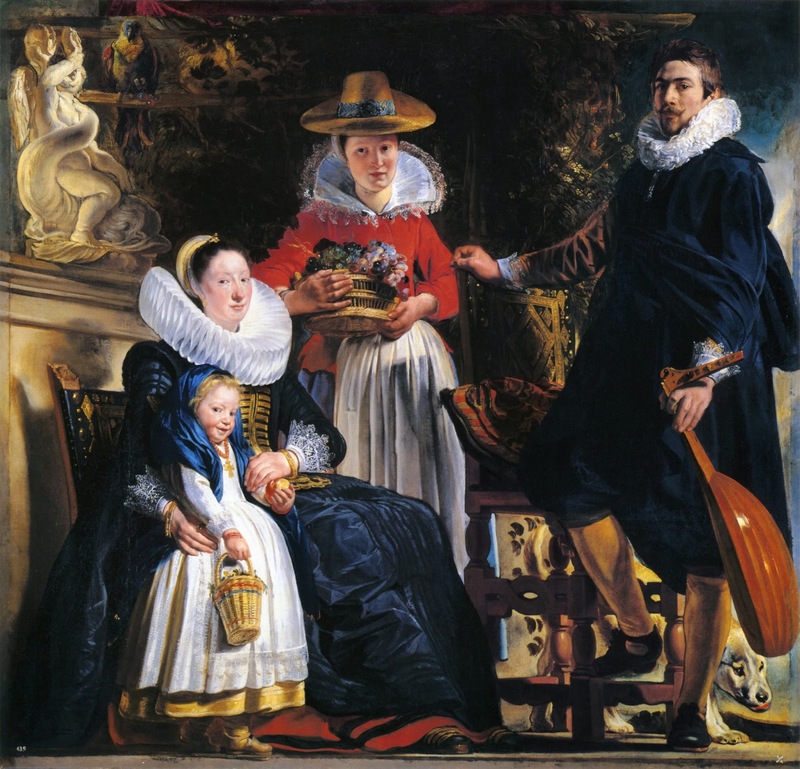 Infinite Art Tournament: The Infinite Art Tournament, Round Two: Jordaens v. Kahlo! The Infinite Art Tournament, Round Two: Jordaens v. Kahlo! Play-In Tournament Phase 2 Tiebreaker closes noon PDT this Saturday! Crushed Donald Judd in Round 1. If you give me a chicken, a cat, AND a satyr in the same piece of artwork, obviously I am going to vote for that artist. 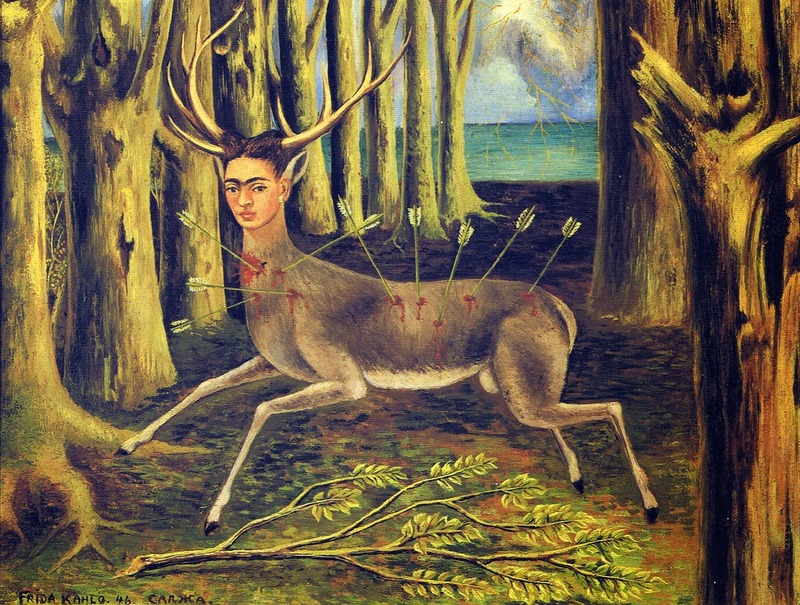 Anyway, while I have always admired Kahlo as a person, I've never really been attracted to her work. The lighting in the Jordaens works is weird. 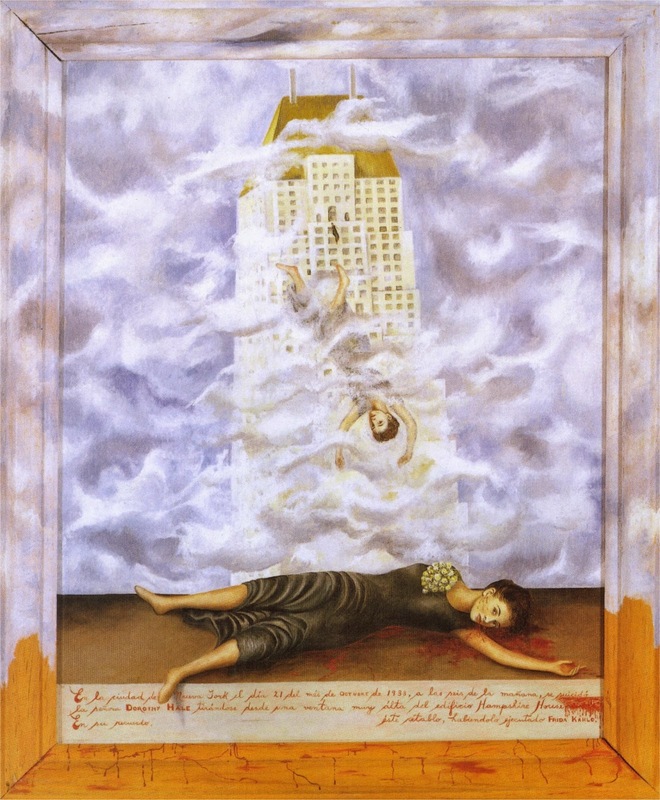 The subject matter in the Kahlo works is weird. 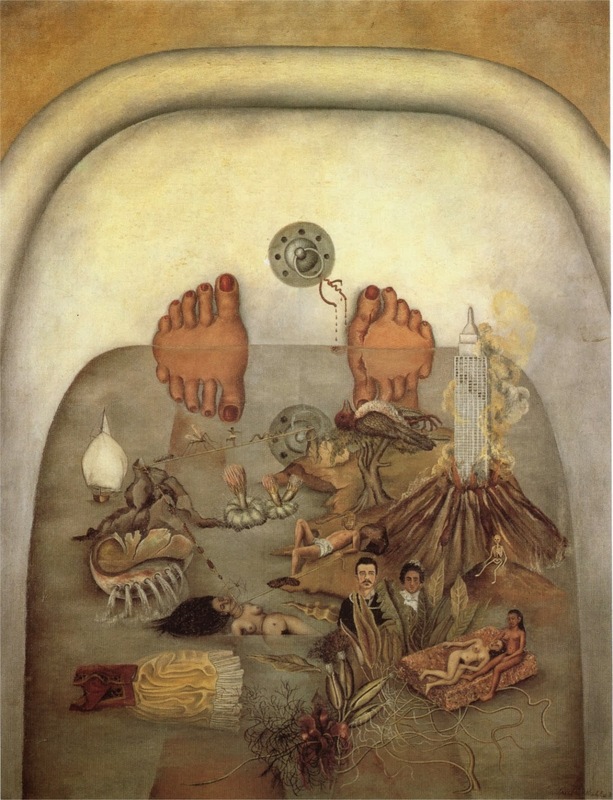 Kahlo's weirdness gets my vote today. 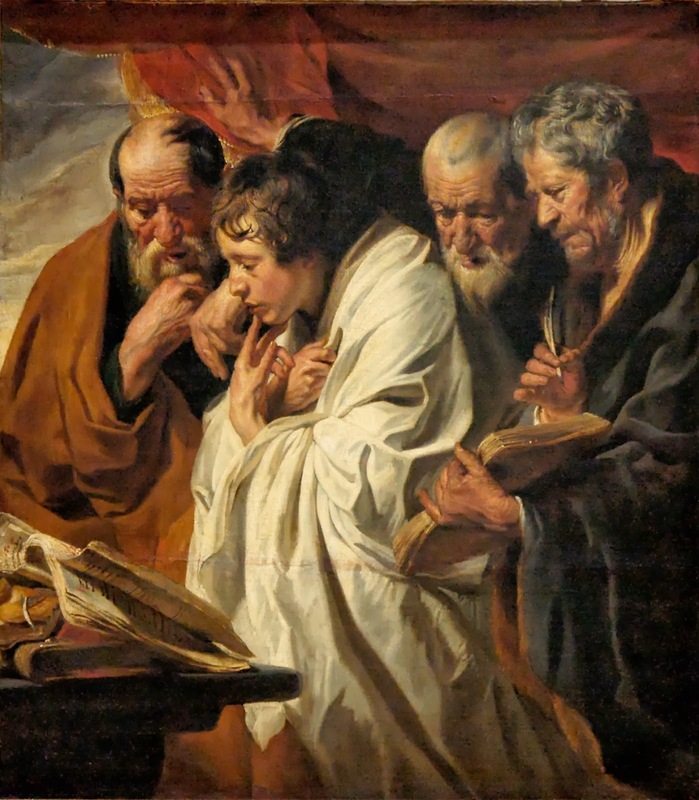 An emailed vote for Jordaens! Confession: I've never that into Frida Kahlo, because her work is all about Frida Kahlo, and I've just never been into Frida Kahlo. Jordaens is a helluva painter, working hard to spark my interest and reward my close attention, so I'm fine with giving him my vote. The Dutch guy is very cool, but Frida Kahlo...let's just say I first discovered her at a Burning Man years ago and leave it at that. This is a very tight race for me -- I like both of them very much, but I also immediately sense a limit to both. Does that make sense? It's a visceral response of "Ooh, that's VERY good... although not truly magnificent." 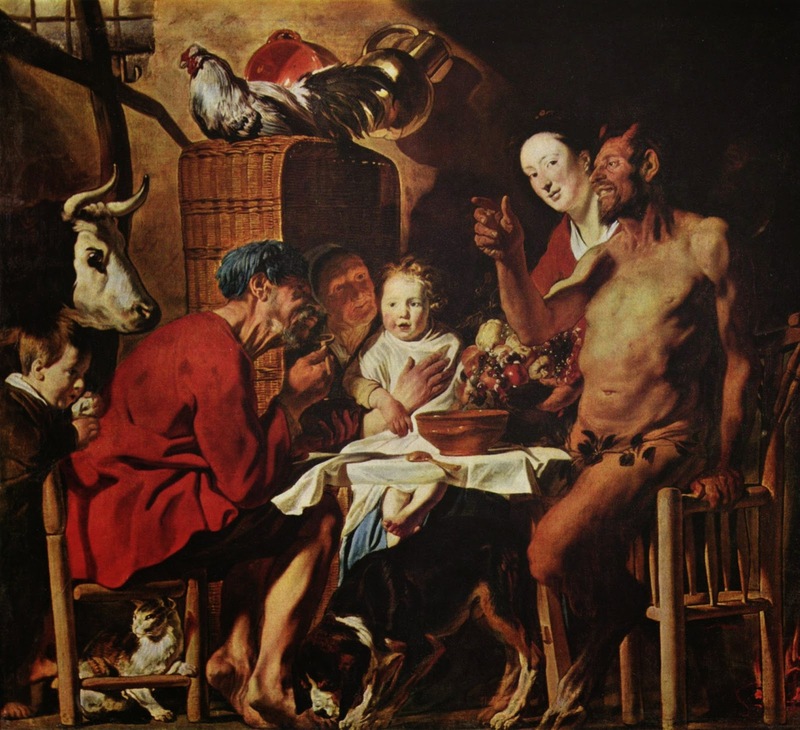 Jordaens grows on me whereas I like Kahlo less and less. A vote for Jordaens here. And it's Kahlo on top at the end of voting, 8-5. She takes on Bouguereau in an odd matching, and Jordaens will take on somebody else in some other odd match, in a few weeks!